Kill The Lag & Get More Frags! 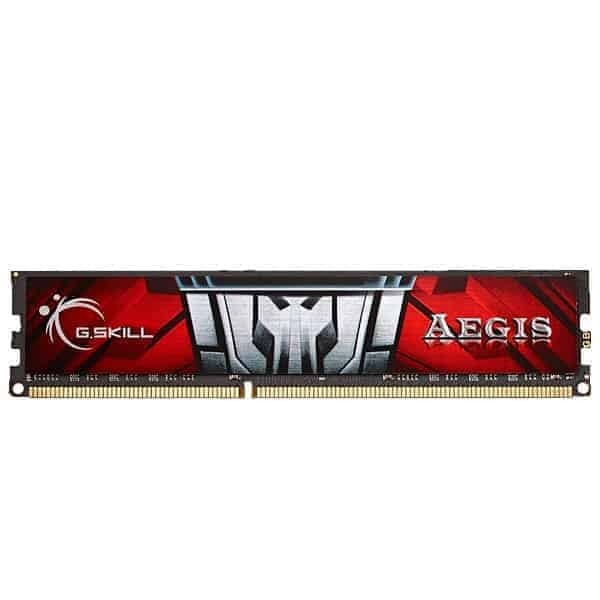 Known as an ageless and immortal shield of the ancient Greek gods, G.SKILL AEGIS Gaming Memory offers instant boost in performance & stability for all PC gaming systems. As one of the easiest & most cost-effective way to upgrade your gaming experience, whether its first-person shooter (FPS), real time strategy (RTS), or even massively multiplayer online role-playing games (MMORPG), G.SKILL AEGIS Gaming Memory will unleash the true powers of your gaming system no matter what games you play! When it comes to gaming, winning is everything. Nothing is worse than getting “owned” in the war zone due to a low performance PC. 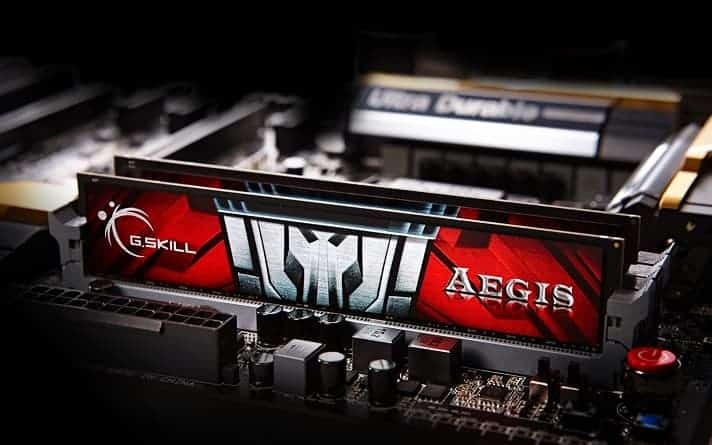 G.SKILL AEGIS Gaming Memory improves responsiveness and reduces latency of your system instantly! G.SKILL AEGIS Gaming Memory is also layered with a sleek, gamer styled heat shield offering bragging rights for gamers, in & out of the game!